Polyatomic ions are tightly bound groups composed of multiple elements that possess an overall charge. The positively charged ions are called cations, while the negatively charged ions are called anions. 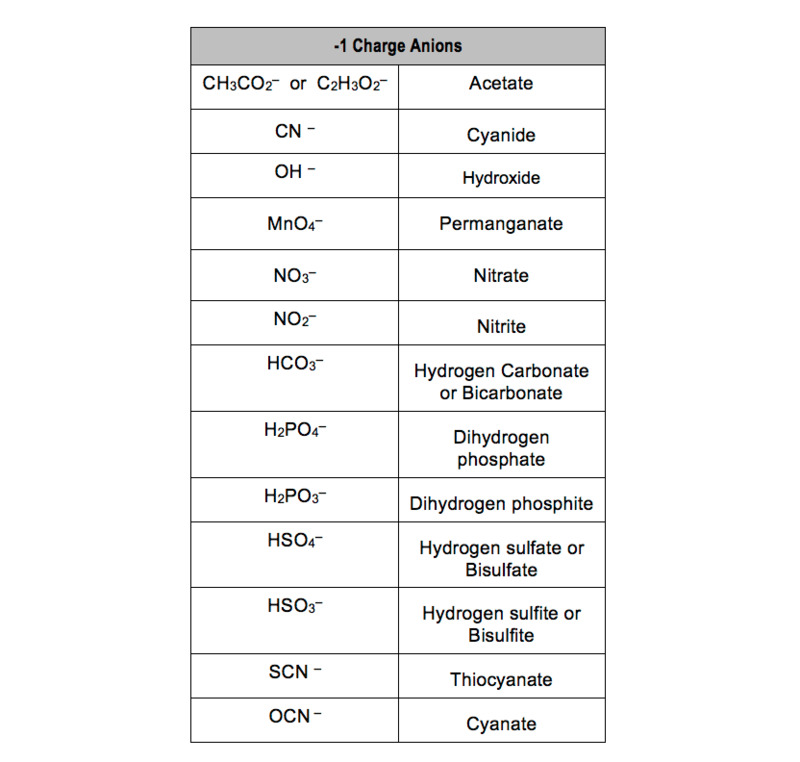 The charts below show some of the most common polyatomic ions grouped by their respective charges. Unfortunately when it comes to learn them all you will have to seat down and memorize. The one major +1 charge polyatomic ion is the ammonium ion. The +2 charge cation is the mercury (I) ion, which is composed of two mercury ions that are bonded together to form a dimer. 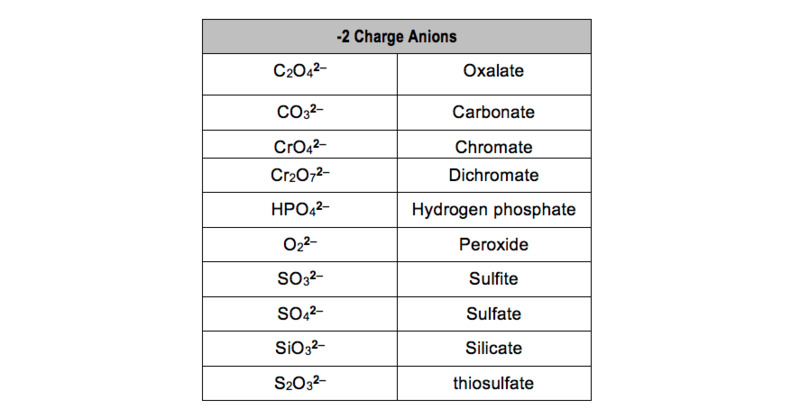 There are many - 1 charge anions and these are the most commonly recognized. Polyatomic ions containing halogens are referred to as oxyhalogens or halogen oxyanions. 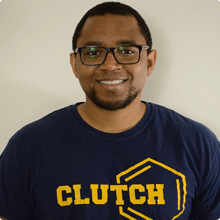 Jules felt a void in his life after his English degree from Duke, so he started tutoring in 2007 and got a B.S. in Chemistry from FIU. He’s exceptionally skilled at making concepts dead simple and helping students in covalent bonds of knowledge.